The Human Resources service in pastoral. 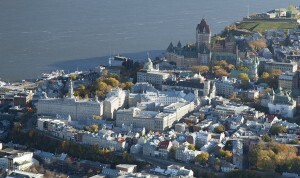 A second round table, said to be ad extra, brought together academics (sociologists, anthropologists, historians) for the analysis of the role of Québec’s Catholicism from a theoretical viewpoint. Research attempting to develop, validate models of training and of supporting with starting points a reading of biblical texts and of the ways of “making the Church” in and through spirituality. Revision of the Normes de la formation des candidats au presbytérat pour le Canada francophone, in collaboration with the Association des responsables de la formation au presbytérat (ARFP) and with the Canadian Conference of Catholic Bishops (CCCB). Terms of training following the formula of summer school and concerning different topics: arts and religious heritage, liturgical spaces layout, management of material and non material religious heritage. This was offered as a course at the university: Art et patrimoine religieux: théologie et pratique. International Colloquium on the training of the priests, which took place from June 2nd to June 5th 2013, at Université Laval (Pavillon La Laurentienne) for the 350th Anniversary of the foundation of Grand Séminaire de Québec (1663-2013) – foundation that refers back to the origins of the Faculty of Theology and Religious studies. The Symposium explored issues on the training of the priests for today and whitin different contexts. 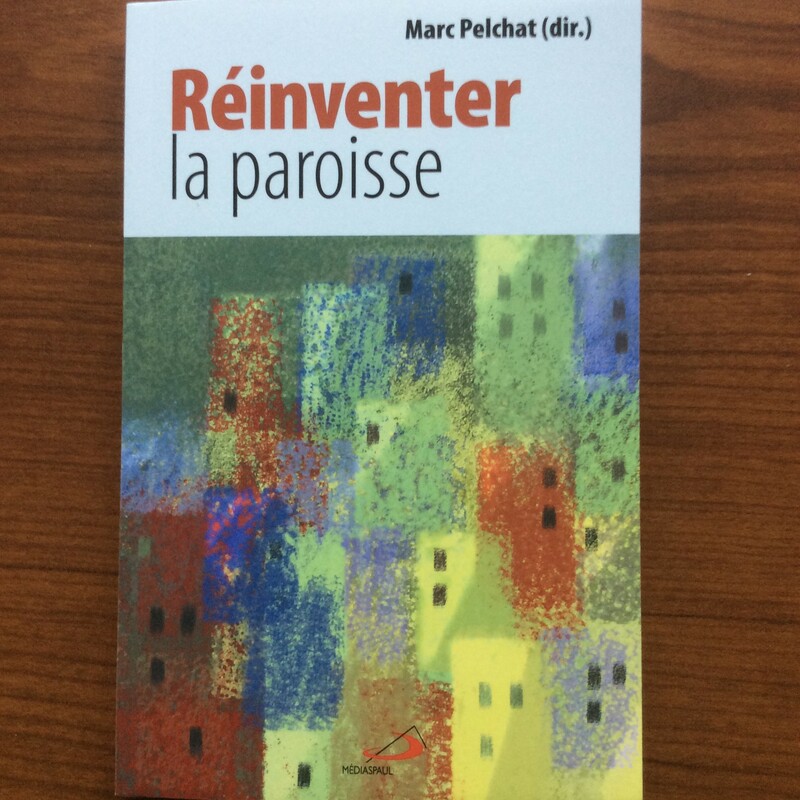 Conferences of the Symposium have been published: Marc Pelchat (ed. 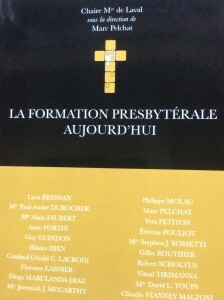 ), La formation presbytérale aujourd’hui , Montréal, Novalis, 2014, 341p. Symposium on the parish (“De l’invention d’une paroisse à la réinvention des paroisses”) which took place on December 8th-9th 2014, à Université Laval (Cercle universitaire), for the 350th Anniversary of the foundation of Notre-Dame de Québec parish (1664-2014). Marc Pelchat (dir. 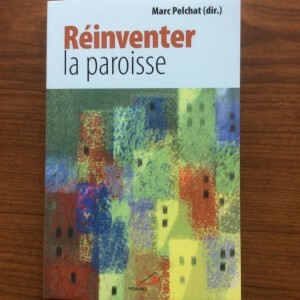 ), Réinventer la paroisse, Montréal, Médiaspaul, 2015, 223 p.
Marc Pelchat (dir. 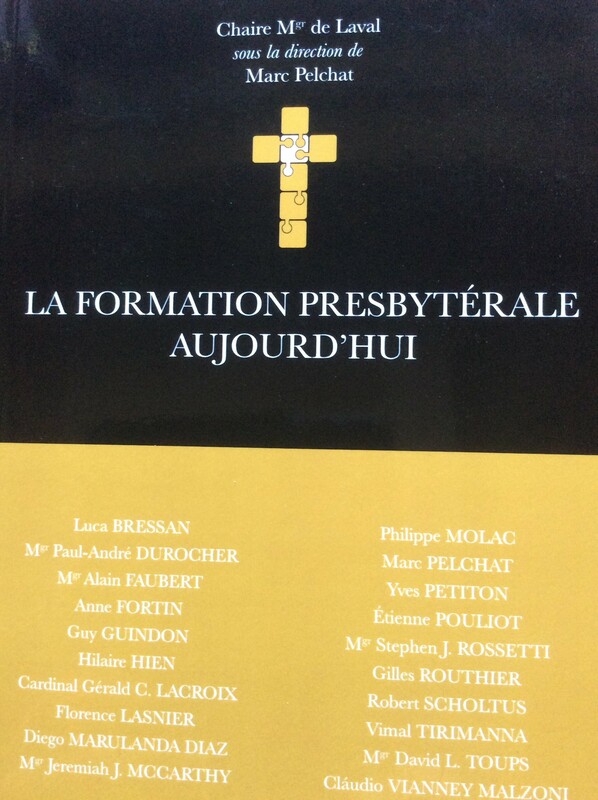 ), La formation presbytérale aujourd’hui, , Montréal, Novalis, 2014, 341 p.